Taipei 101 and the surrounding city as seen from the top of Xiangshan (Elephant Mountain). 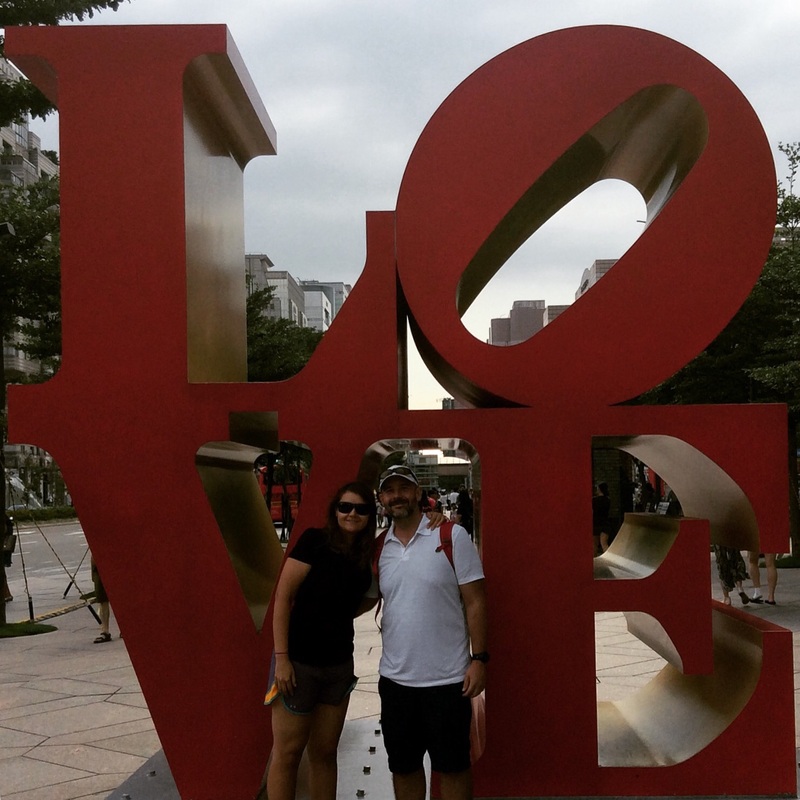 We stumbled on Taipei’s version of the internationally-famous Love sculpture on the south side of Taipei 101. Amazing capture, Taipei is a million adventures in every direction.